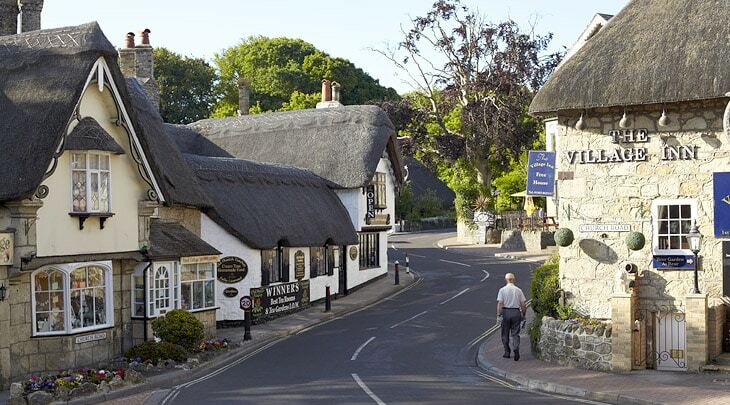 Whether you want to explore the stunning coastal walks, the Isle of Wight's sandy beaches, picturesque bays, or wander around the harbour towns or thatched villages, The Clifton is perfectly located. 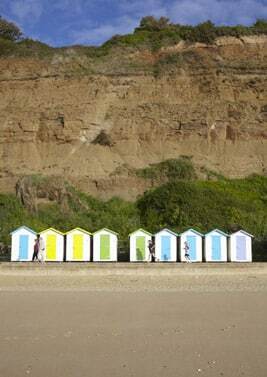 For those wishing to explore nearby there are fabulous walks, safe sandy beaches on your doorstep, cycle routes and the beautiful Shanklin Old Village with its old-world charm. There are plenty of restaurants and pubs within easy reach. Winner of Gold in the Heritage Garden of the Year category and Overall Winner in the category, South and South East in Bloom 2017 . 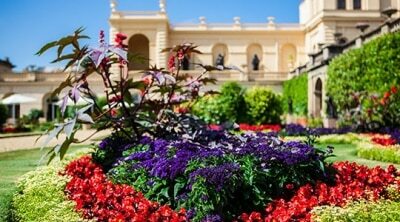 Winner of 1st place in the category of Best Large Tourist Attraction Garden, and winner of the Peggy Jarman trophy for the Best Entrant Overall, Isle of Wight in Bloom 2017. Named 'Best place for heritage, arts and culture' at the Red Funnel My Isle of Wight awards 2017. The Needles on the Isle of Wight is one of the most photographed groups of rocks in the world. This row of three distinctive Chalk stacks features in all the classic views of the island, a truly unforgettable image. 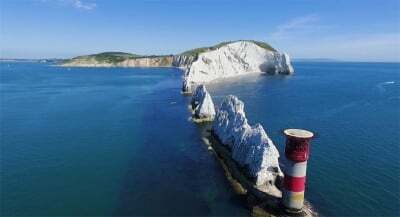 The name ‘Needles’ is believed to have been derived from a slender tapering rock pinnacle which was formerly situated a little to the north, on the Alum Bay side of the present central rock. This needle-shaped rock, about 120ft high and known as ‘Lot’s Wife’ collapsed into the sea in 1764 with a crash which was said to have been heard many miles away. The stump of this pinnacle can still be seen at low water where it forms a dangerous reef. The Needles form the western tip of a band of chalk that crosses the centre of the Isle of Wight, stretching to Culver Cliff in the east. This chalk ridge continues west under the sea to Dorset’s Isle of Purbeck and is believed to have been connected at one time to Old Harry Rocks, about 20 miles away. In 5,000BC this ridge was breached by the Solent River, creating the Isle of Wight with its jagged white rocks at the western tip. These unusually vertical rocks are a result of the heavy folding of chalk and the remaining stacks of hard chalk are extremely resistant to erosion. 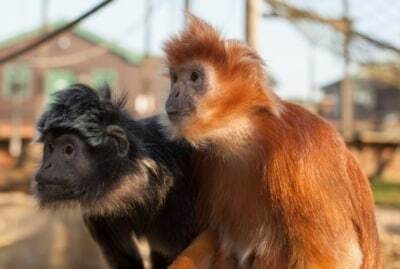 One of the Clifton's firm favorites, The Monkey Haven on the Isle of Wight has just struck Gold by winning one of the biggest awards in Tourism – a VisitEngland Gold accolade in the prestigious Visitor Attraction category. The new museum displays over 1000 of the best fossils from the collections, and the dedicated museum staff and volunteers have spent much time preparing the specimens for the new displays. 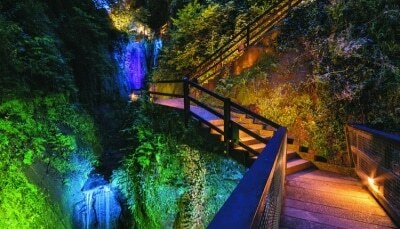 An introductory exhibition gallery covers the geology and fossils of the Island in a walk back through time, taking the visitor from the Ice Age of the recent past, back to the Cretaceous period when dinosaurs lived. This leads to the large dinosaur gallery, which has exciting displays including real fossils, skeletal re-constructions, life sized fleshed re-constructions and two animatronic dinosaurs. 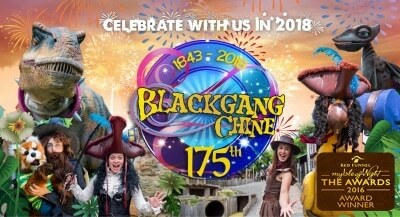 Plus, don’t miss extra events and entertainment with characters during every school holiday!